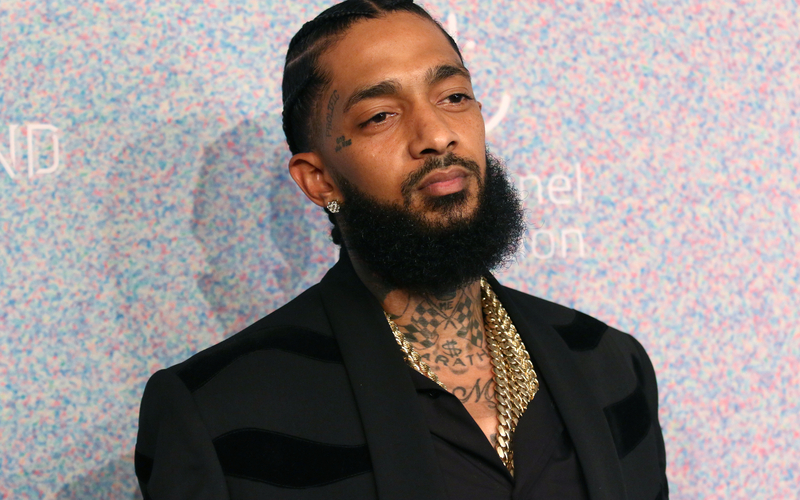 Nipsey Hussle’s death will not be something that the community can get over too soon, that’s for sure. Everyone is mourning after he had to be violently taken from his loved ones, leaving only pain and confusion behind. Various important names in the music industry and more have been seeing messages, posting videos and sending prayers after Nip left this world. 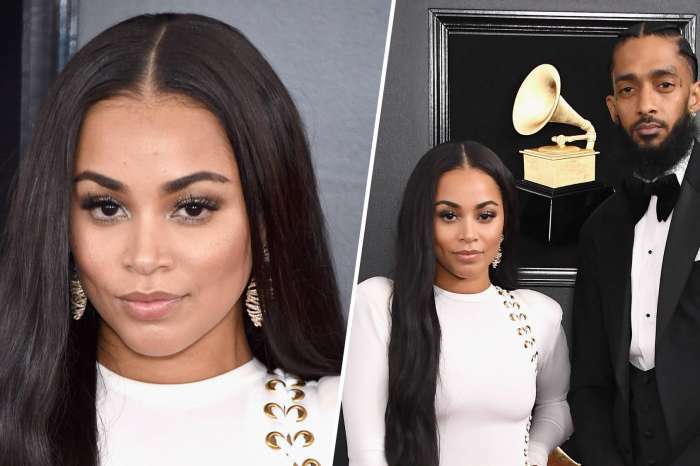 Everyone is sending a prayer to poor Lauren London who also shared a heartbreaking message on her social media account, telling the world that she is now lost without her best friend, sanctuary and protector. 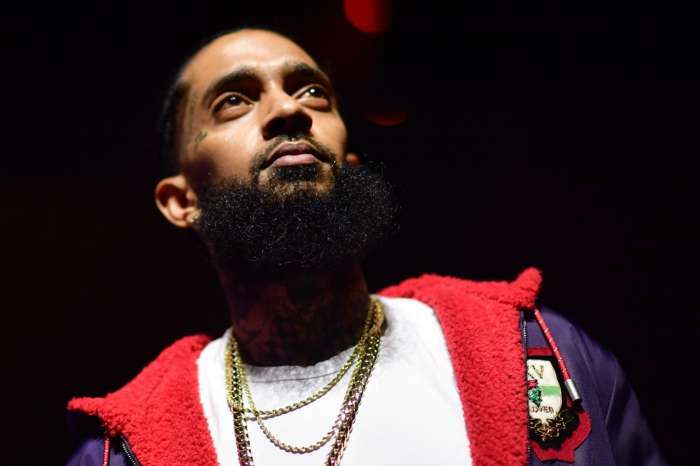 T.I., Tiny Harris, Rihanna and many, many more have honored Nip’s memory these days. The Shade Room brings another piece of news. 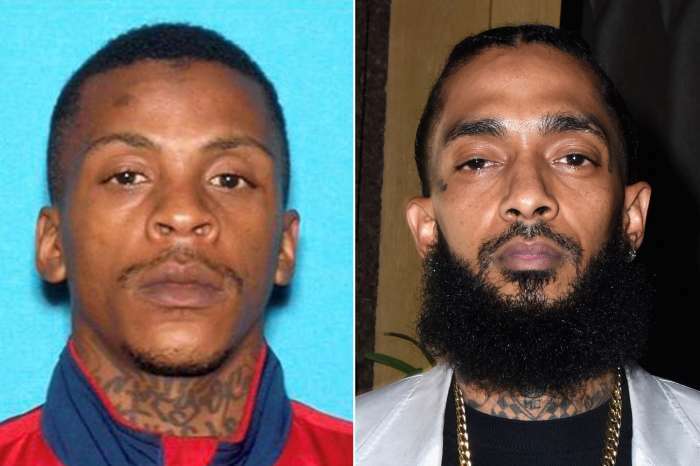 Nipsey’s fans were not impressed by the news. 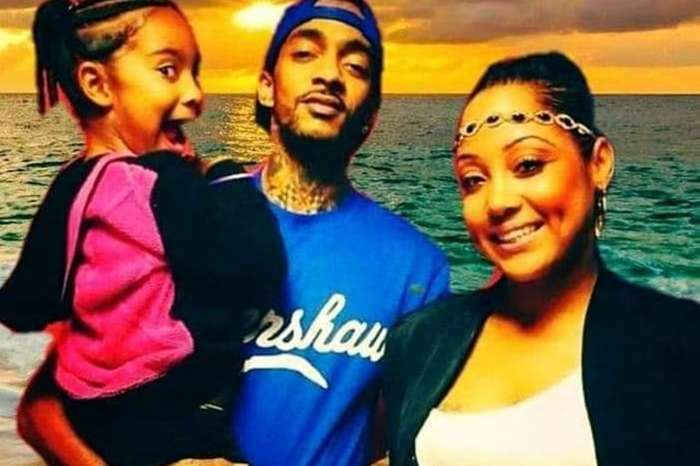 Send your prayers to Nip’s family, friends and all of his loved ones.